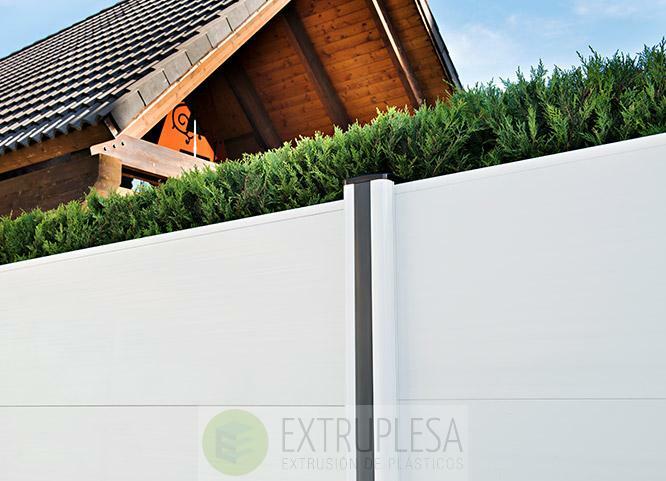 PVC Fencing and Garden Products - Extruplesa S.A.
We present the catalog of fences of garden Privence. 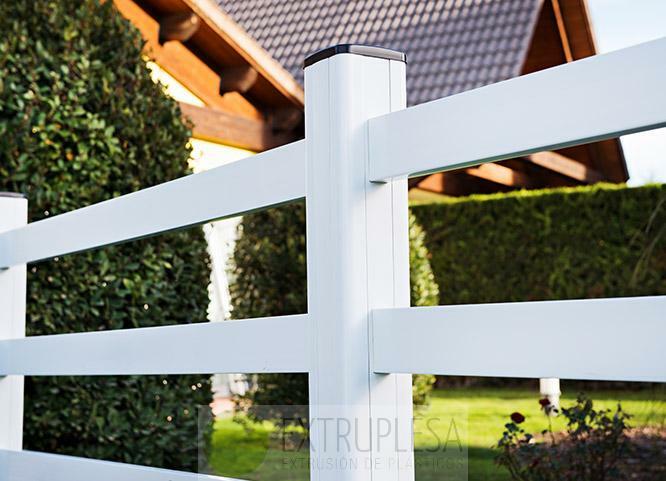 With it, we want to help you know our decorative fences and show you the great variety offered by our models, the best way to delimit your garden spaces in an aesthetic way. 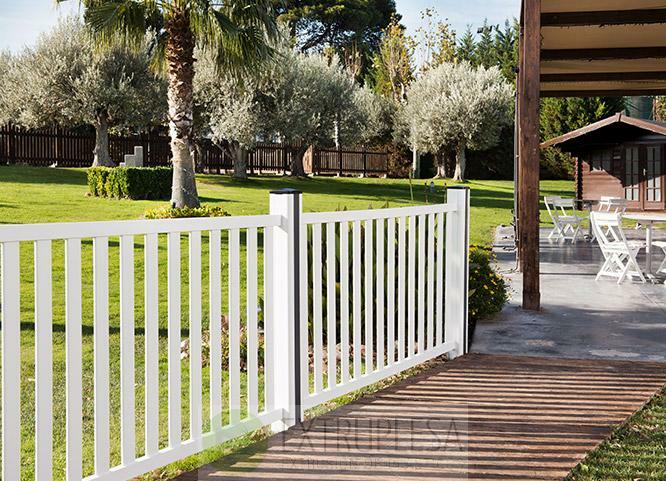 Privence is a range of enclosures and garden fences configurable to your liking thanks to their pieces which are already ready to be assembled without having to perform any previous cutting operation. Most of its pieces are interchangeable, which guarantees to be able to play configuring the different models with each other. 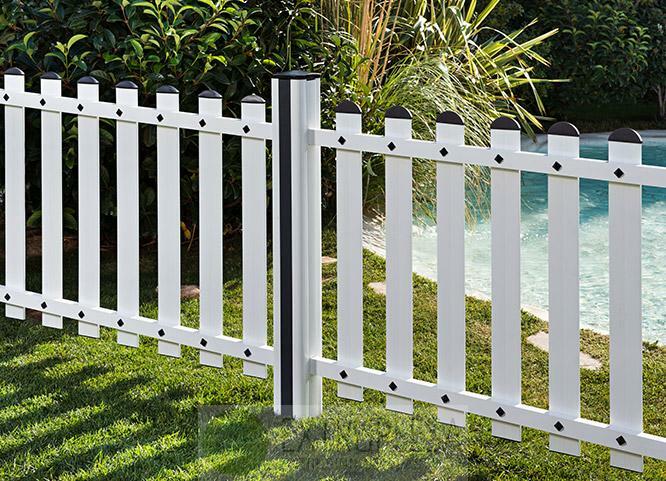 Pieces are made by PVC extrusion, a material specially resistant to the passage of time and atmospheric agents, that does not need any type of maintenance. 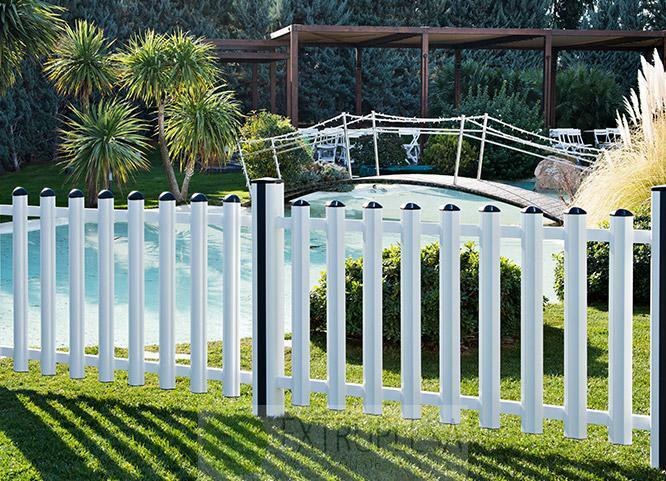 PVC is naturally resistant to humidity and atmospheric acid contamination, alkalis and salty residue. It is immune to putrefaction, rust, blistering and flaking, as well as termites or other insects infestation. 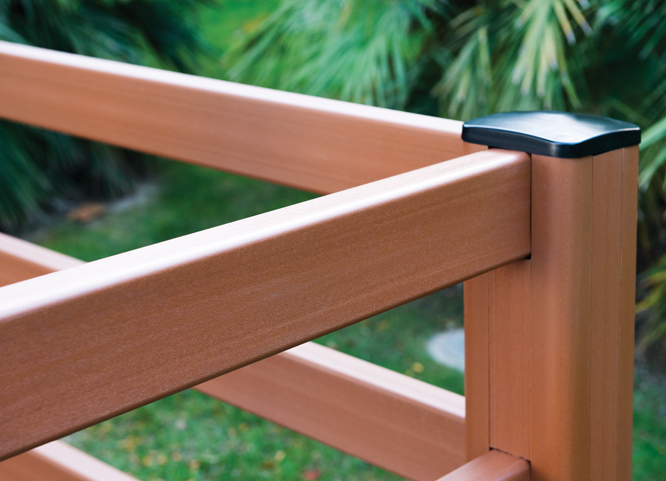 Resistant to mold formation and scratches. 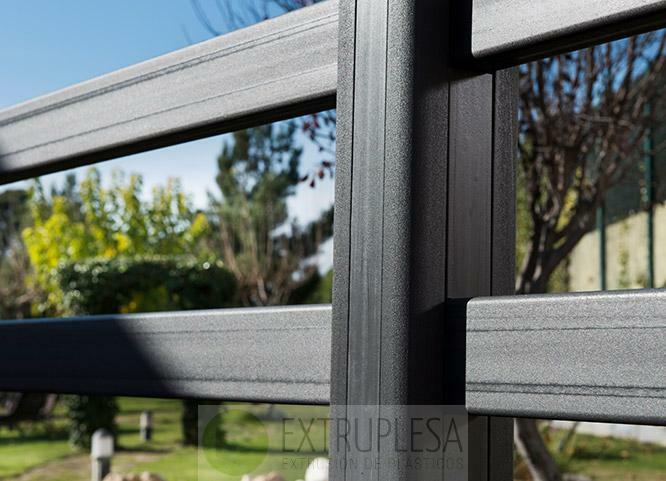 UV protection allows it to be an ideal material for outdoor use. With a temperature range between -30ºC and +80ºC.